1. Who is your favorite baseball player, and why do you appreciate this player so much? 2. 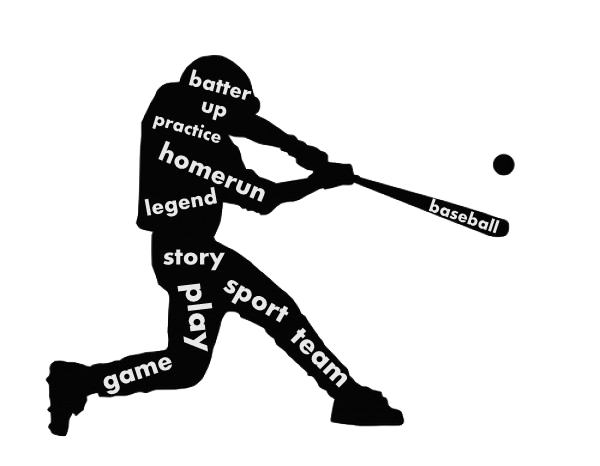 What is your favorite memory from a baseball game, and how did it positively affect you? Submit your completed essay (typed or handwritten) to Winona Public Library's Youth Services desk by 6 pm on Friday, April 26. Two winners (one from grades 2-4 & one from grades 5-6) will be chosen. The Klinger Family raises money each year to provide opportunities for youth to attend major league baseball games.